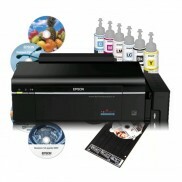 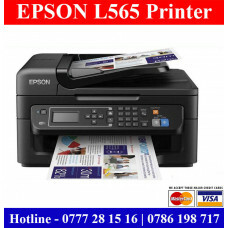 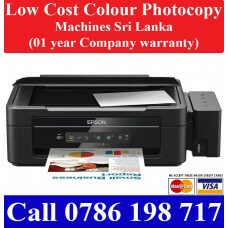 Epson Printers Sri Lanka. 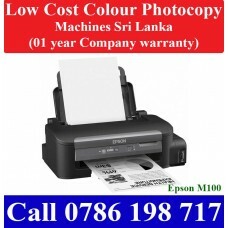 Epson Printer price list Sri Lanka. 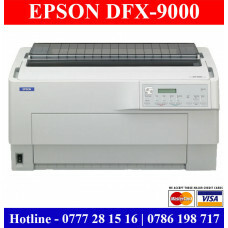 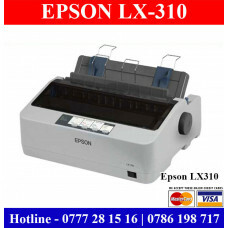 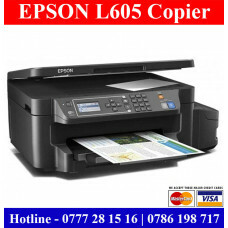 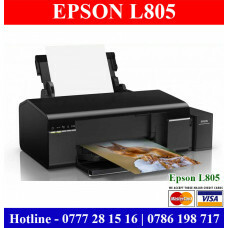 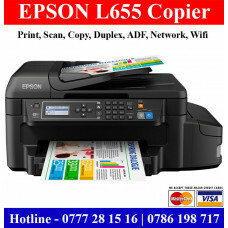 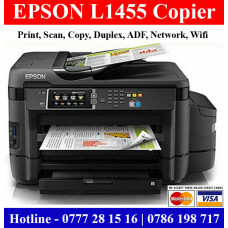 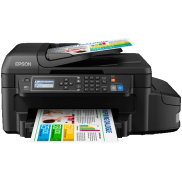 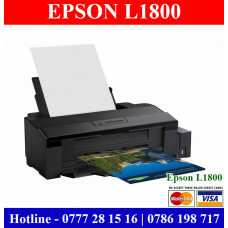 Epson Printer Sri Lanka with warranty. 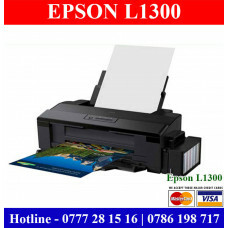 Regal Computers and Printers is Epson authorized printer reseller in Sri Lanka. 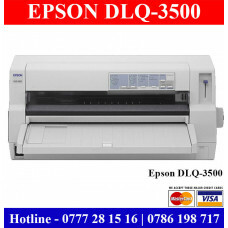 We are selling all type of Epson Dot Matrix Printers, Epson Photo Printers, Epson Large format printers in Sri Lanka with discount price and original Epson dealer warranty in Sri Lanka. 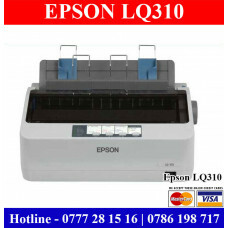 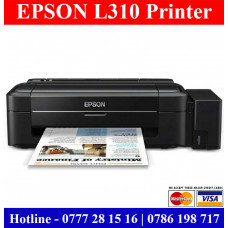 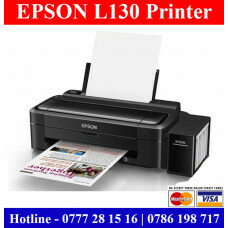 Epson L1300 Printers Sri Lanka | A3 Colour Printers Sri Lanka Brand new Epson L1300 colour A3 Ink ta..
Epson L1800 Printers Sri Lanka | Epson A3 Photo Printers Sri Lanka Brand new Epson L1800 A3 size Ph..
Epson L565 Printers Sri Lanka | Colour Photocopy Machines Sri Lanka	Brand new Epson L565 all in one ..
EPSON DFX-9000 Dot Matrix Printer Price Sri LankaEpson DFX 9000 Dot Matrix Printers for sale in Sri ..
EPSON DLQ-3500 Printers Sri Lanka | Epson Printers Sri LankaEpson DLQ3500 136 column Dot Matrix Prin..
Epson L130 Printers Sri Lanka | Epson Low cost Colour Printers Brand new Epson L130 Ink Tank co..
Epson L1455 Multi function Printers for sale in Sri Lanka with original company warranty and origina..
Epson L310 Printers Sri Lanka | Epson L310 Price Sri LankaEpson L310 colour printers for sale in Col..
Epson L360 Multi function Printer Price Sri LankaBrand new Epson L360 all in one printer for sale in..
Epson L605 multi function printers for sale in Colombo, Gampaha and other area in Sri Lanka with ori..
Epson L655 Printers Sri Lanka | Duplex Colour Photocopy Machines Sri Lanka Epson L655 multi function..
Epson L805 Printers Sri Lanka | Photo Printers | DVD Printers Brand New Epson L805 Photo Printer / C..
Epson LQ310 Printers Sri Lanka | Dot Matrix Receipt PrintersEpson LQ310 A4 size dot matrix printers ..
Epson LX310 Printer Sri Lanka Sale PriceEpson LX310 Dot matrix printers for sale Sri Lanka with orig..
Epson M100 Printers Sri Lanka | Epson High Speed Printers Sri Lanka Brand new Epson M100 high speed ..